Our complete range of flow meters includes everything from a simple rotameter to fully pressure and temperature compensated mass flow meters and controllers. From a simple dial pressure gauge to advanced pressure controllers, with a choice of communications options, you'll find the pressure solution you need here. 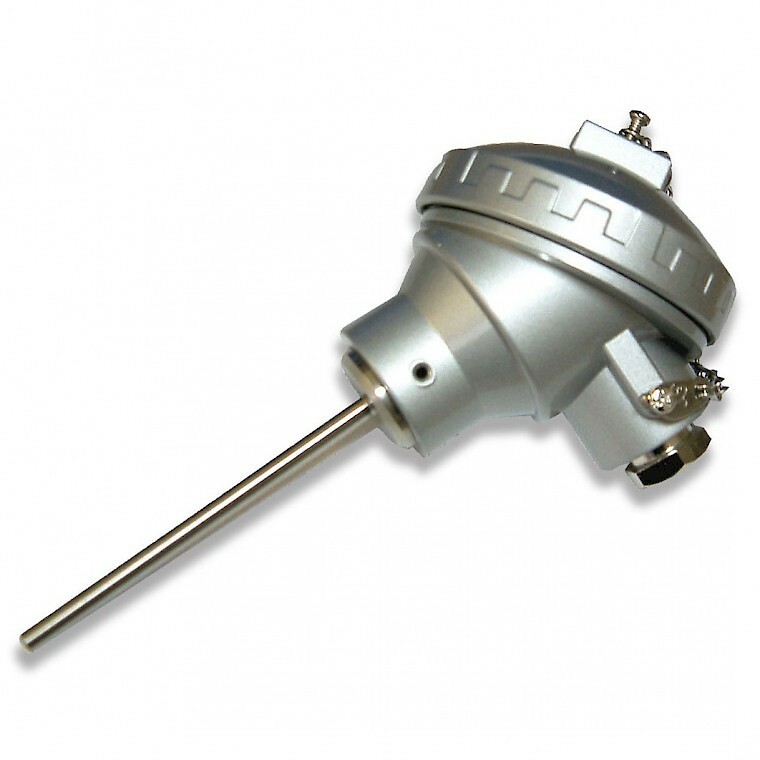 Our temperature products range from probes and thermowells to wireless transmitters. We also offer a complete temperature range with Atex options. We have a complete range of process isolators and signal conditioners. Many input and output types are available with single or dual channel options. Our range of humidity transmitters are suitable for wall, duct or remote mounting locations. Can be used for humidity, temperature and dew point measurement. We have a complete range of VEGA level products available, including options for continuous level measurement and level switches and detection. 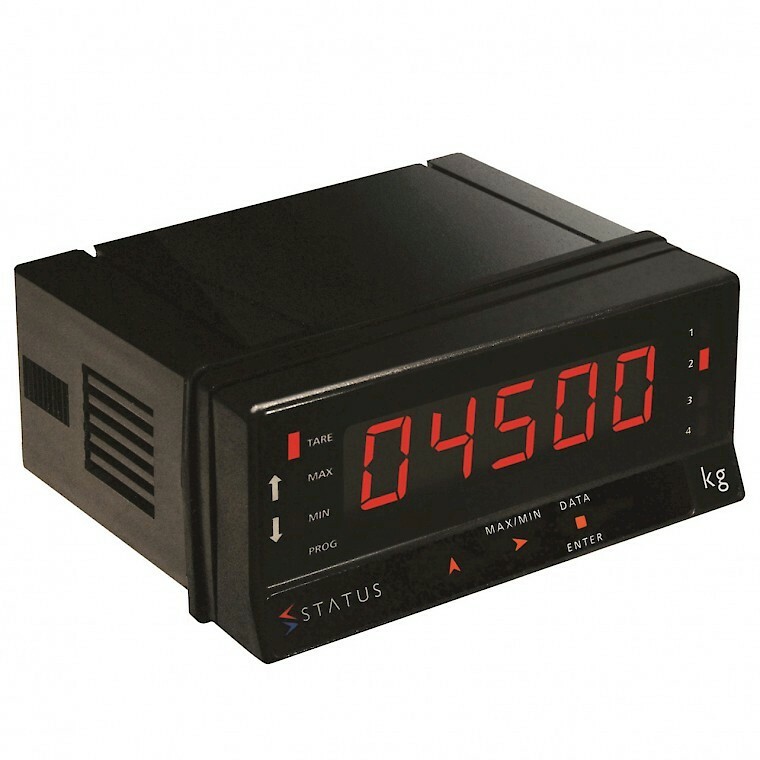 Local indication available with plenty of input types and output options. 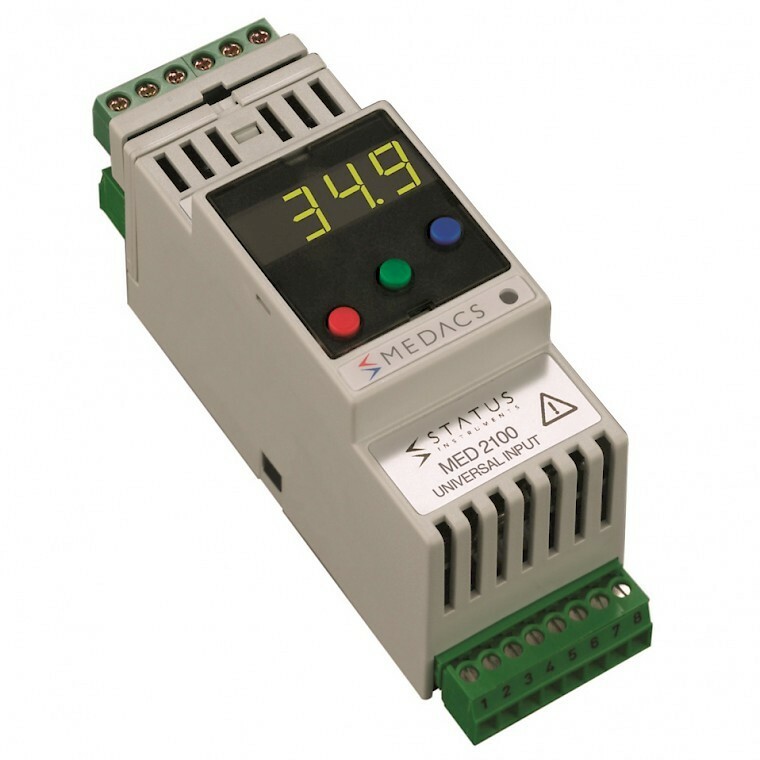 Find your ideal panel meter here with many sizes and display types available.